From Our Family To Yours...Bon Appetite! Alfie's Ristorante-Italiano offers a unique dining experience; where all are treated as family, daily dinner and dessert specials presented, and the cuisine being 'The Best of The Best' as the Master Chef studied at Culinary Schools in Italy. 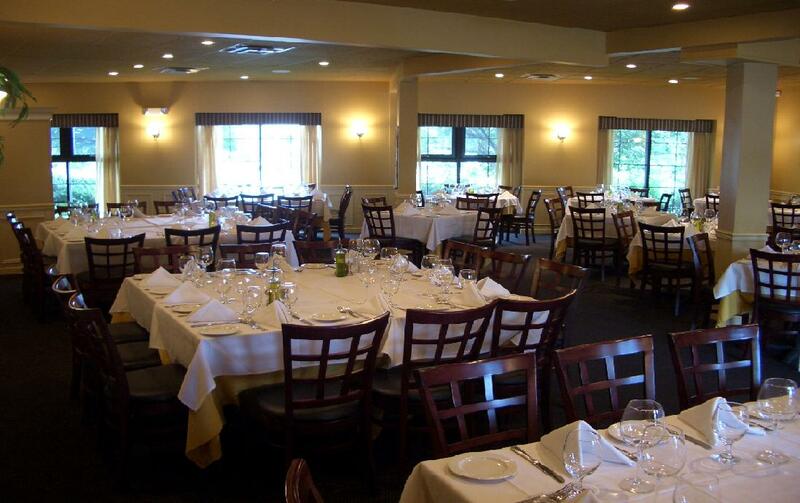 Alfie's Ristorante-Italiano was created with a Formal Dining area perfect for Parties and Private Events; separated from the Traditional Dining Room, which together offers greater flexibility for functions of up to 200 guests in comfort.